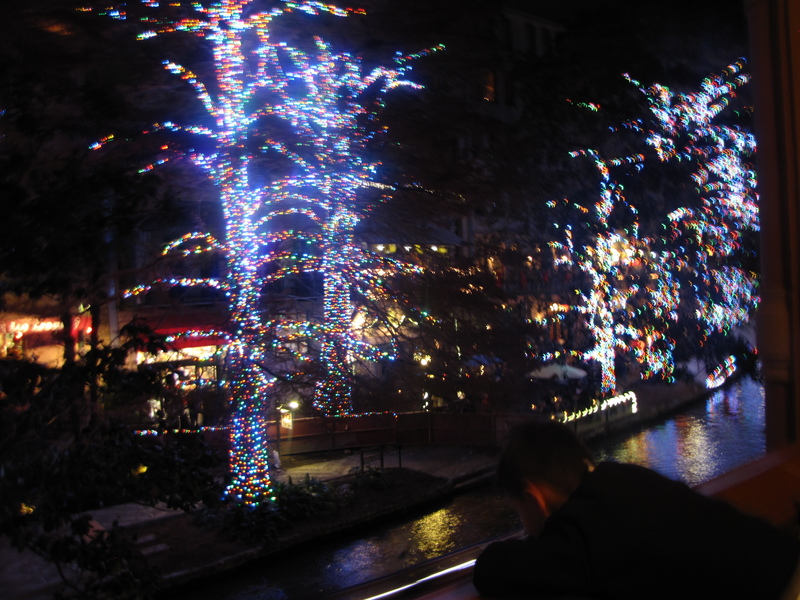 In visiting from California to my home in Texas, I have loved the festivities…..the Riverwalk of San Antonio with lights, Mariachi music, barges holding caroling groups, lighted stage coach rides in the downtown areas….it’s been magnificent! 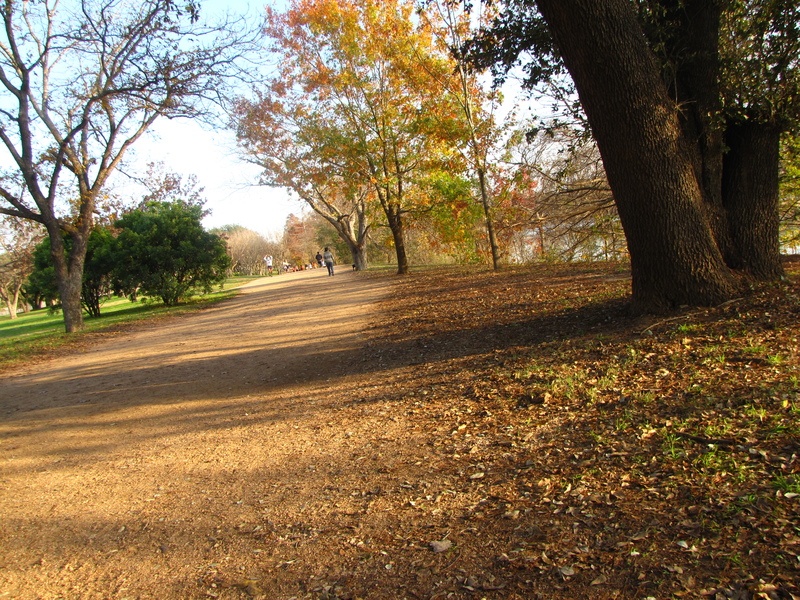 Although warm weather Texas is a little confused in that it still has all the fall colors in December. 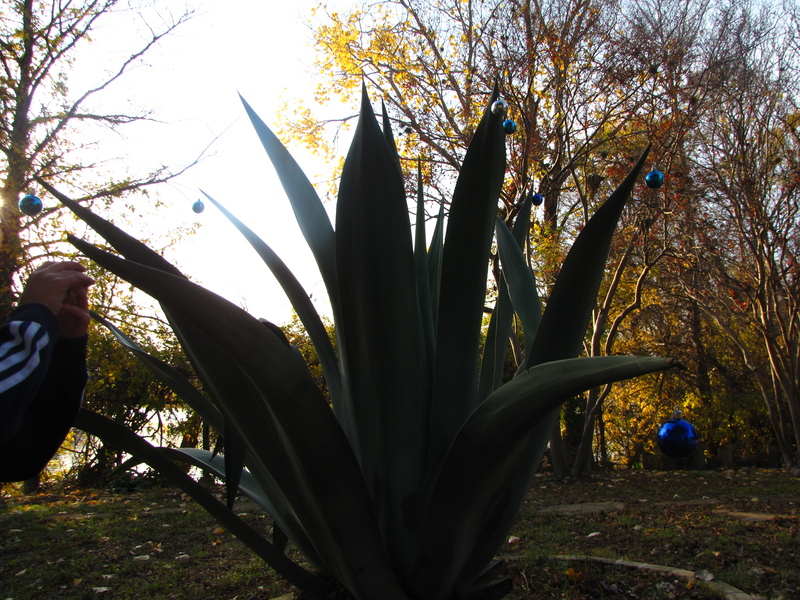 I love it, but find it confusing all at the same time.